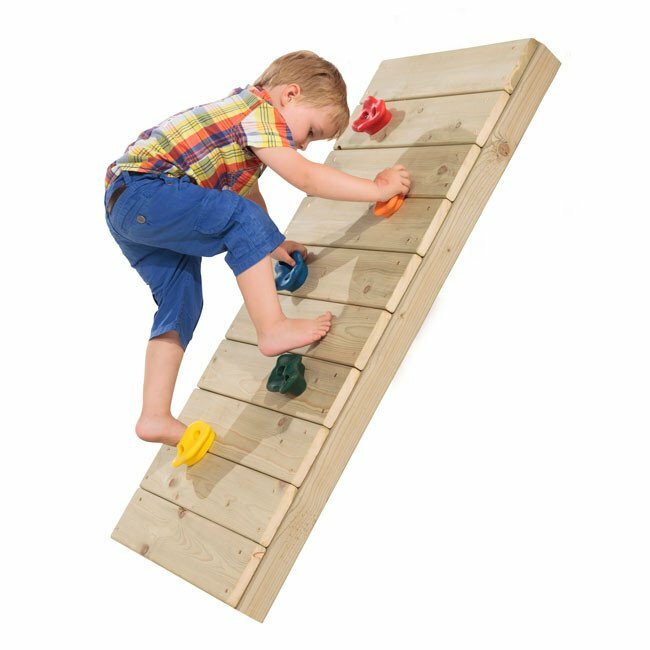 Our climbing stones are supplied as a pack of 5 mixed colours suitable for mounding onto a timber or solid wall. Fixing bolts will need to be added to your order depending the thickness of material you are fixing into. 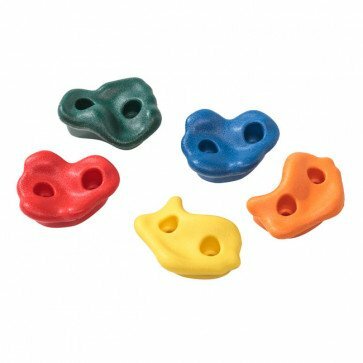 A set of extrusion blow moulded plastic climbing stones supplied in mixed colours suitable for mounting onto either timber or a brick wall to form a fun challenging climbing or traversing wall. Fixings are not supplied with this product however we recommend using bolts with a diameter of M10.